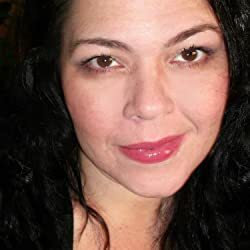 Amy Sumida is an Award-Winning, Best-Selling, Internationally Acclaimed author of several series including the most beloved Godhunter Series and the musically-oriented Spellsinger Series. Born and raised in Hawaii, she's recently made the treacherous journey across the sea with her feline family in her arms, to a new, promising land; Oregon. She enjoys painting, bellydancing, and gilding everything within sight. But most of her time is spent writing; creating imaginary worlds that she prefers to the real one. Please enter your email address and click the Follow button to follow Amy Sumida!